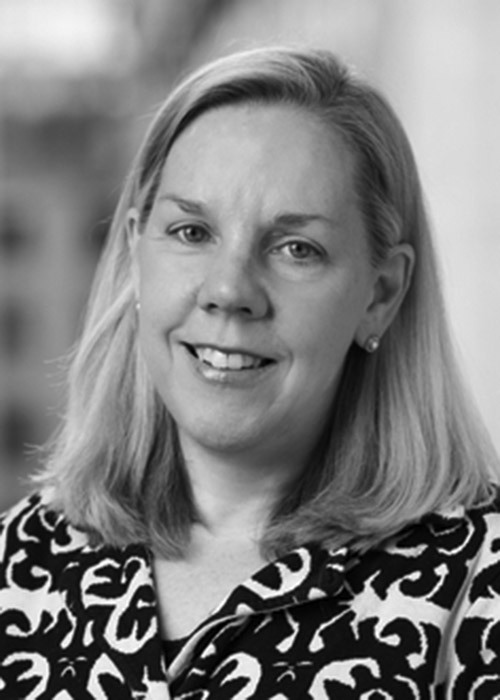 Genevieve M. Kenney, PhD, is a senior fellow and vice president for health policy at the Urban Institute. She has conducted policy research for more than 25 years and is a nationally renowned expert on Medicaid, the Children’s Health Insurance Program (CHIP), and broader health insurance coverage and health issues facing low-income children and families. Jenny has led several Medicaid and CHIP evaluations and published more than 100 peer-reviewed journal articles and scores of briefs on insurance coverage, access to care, and related outcomes for low-income children, pregnant women, and other adults. In her current research, she is examining the implications of the Affordable Care Act, how access to primary care varies across states and insurance groups, and emerging policy questions related to Medicaid and CHIP. She received an MA in statistics and a PhD in economics from the University of Michigan.